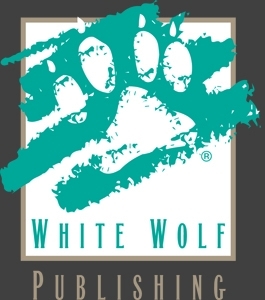 This was White Wolf Publishing's April Fool's joke for 2008. However, so many people liked it that we're keeping it available for future customers. Enjoy! Bax Masterson, our (now revealed to be fictional) Assistant Developer, went on a rampage in 2008 about a product of his that never got to see the light of day -- World of Darkness: Shadows of Iceland. You can find his original blog post (along with suitable fake outrage from WW employees) here. This title was added to our catalog on June 01, 2009.